You are at:Home»News»News Briefs»Volunteers needed! 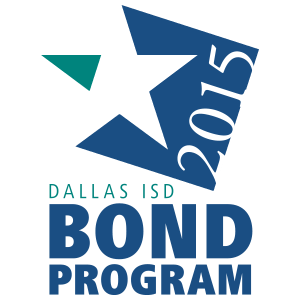 Calling all parents, community leaders, neighbors and friends of Dallas ISD! We are looking for volunteers to SUPPORT our students. It takes only a quick 60 minutes, one time a week, to impact a child’s life. How can you show your SUPPORT? Tutor an elementary student, mentor a secondary student. SUPPORT a classroom by assisting in the computer lab or Volunteer today chaperoning a field trip! You can also SUPPORT a school by assisting with special programs or provide support for extracurricular activities. Call (972)-925-5440 or email volunteer@dallasisd.org and let us know how you are going to SUPPORT a Dallas ISD student today!